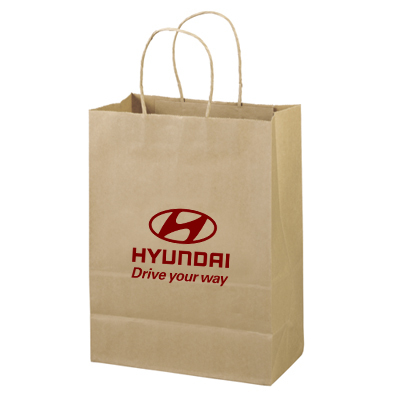 Be eco-friendly this season with the Print Paper Bags . 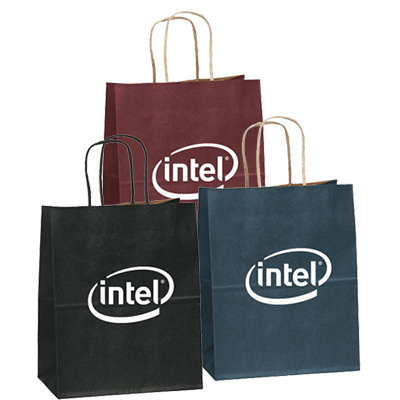 These Promotional Items are made from 100% recycled paper which make them highly eco-friendly. Flaunt your company logo with these promotional products and make a mark in the industry by taking an initiative for a healthy environment. 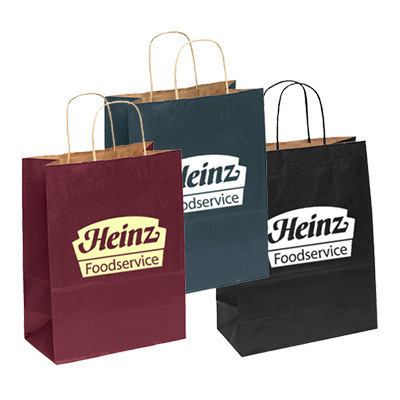 Place you order now for these Munchkin-Matte Finish Shoppers and make your promotion a hit. 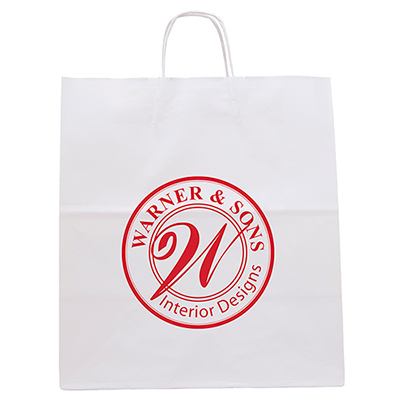 "The perfect totes to give away goodies in. Loved the finish and quality. Nina Thompson, Denver, "
A step up from the Toto shopper!